Joining GM Properties in 1997, Jason brought with him incredible passion and a commitment to providing unparalleled service to all of his clients. After purchasing the business from the founders in 2001, Jason quickly catapulted the growth of GM Properties into the Southern California real estate presence it is today. By 2008, he was included in Real Estate Southern California Magazine’s “Top 40 Under 40” list, with the publication hailing the Colorado Springs native as being one of the most entrepreneurial, civic-minded and eco-conscious men in the region. A licensed California real estate broker, Jason holds a B.A. in Finance from the University of Colorado. He has been a member of the Association of Industrial Realtors (AIR) since 2000, and served as President for the organization’s board of directors in 2014. 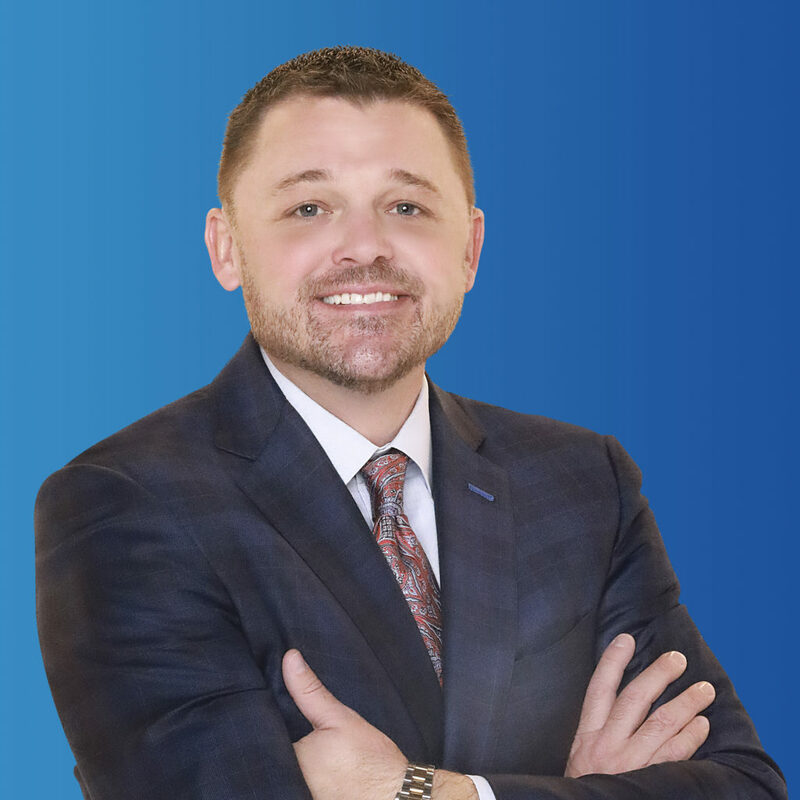 Additionally, Jason is an active member of SIOR (Society of Industrial and Office Realtors) and ICSC (International Council of Shopping Centers). With a deep commitment to his family and community, Jason coaches youth baseball and high school football. He is on the board of the La Habra Boys and Girls Club, having served as its president in 2012 and 2013, and is an active member of the La Habra Rotary.